- Back button in the top-left corner of the screen. - Bug fix: Sudoku board appeared under the back button on some devices, when time counter was disabled. - Bug fix: 'Double tap erase' and 'Hold to erase' settings were not saved after restarting the app. 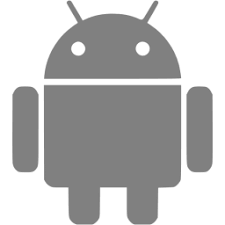 - Bug fix: Potential fix for crashing Android 9 devices.